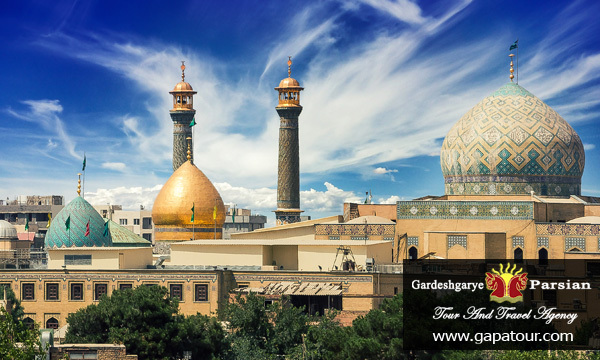 Mashhad is the hometown of some of the most significant Iranian literary figures and artists such as Mehdi Akhavan-Sales, the famous contemporary poet and Mohammad-Reza Shajarian, the traditional Iranian singer and composer. 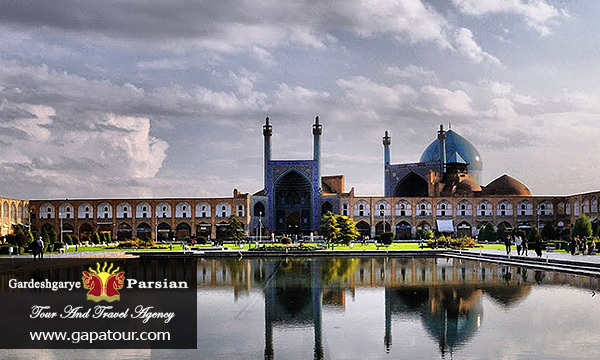 Mashhad is also known as the city of Ferdowsi, the Iranian poet of Shahnameh, which is considered to be the national epic of Iran. 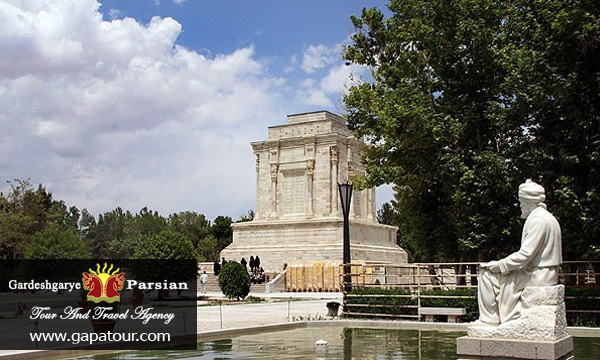 Ferdowsi and Akhavan Sales are both buried in Tus, an ancient city that is considered to be the main origin of the current city of Mashhad. 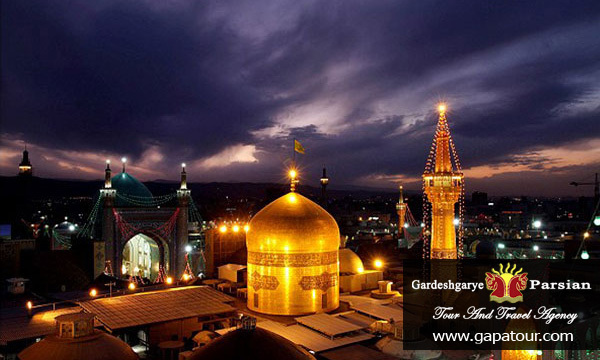 The city is however most well known and respected for housing the tomb of Imam Reza, the eighth Shia Imam. 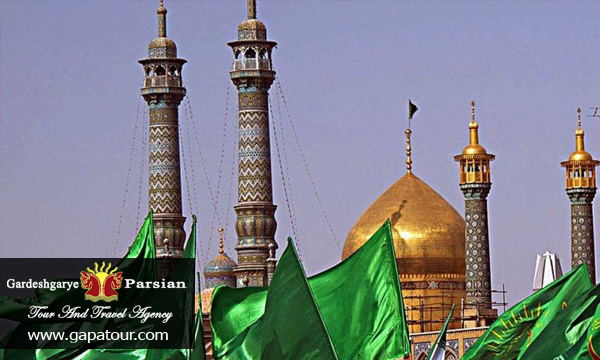 Every year millions of pilgrims visit the Imam Reza shrine and pay their tributes to Imam Reza.Arrive in Mashhad and get rest. 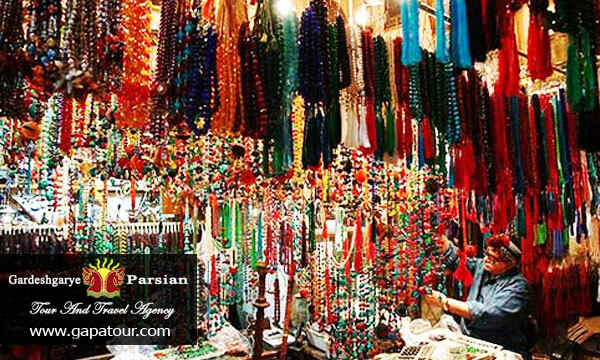 visit Imam Reza sanctuary and tomb, Imam Reza Bazar. 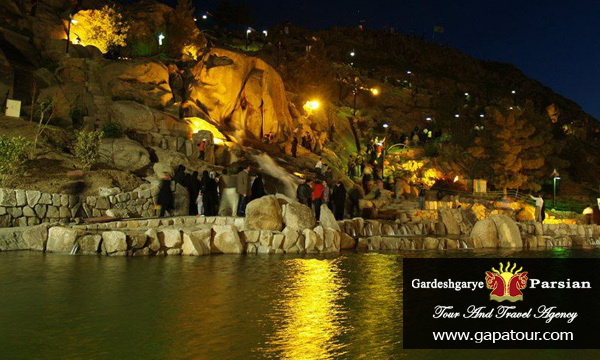 Kooh sangi is one of the oldest and most memorable sights of Mashhad that it is so called due to two rocky mountain overlooking the city. 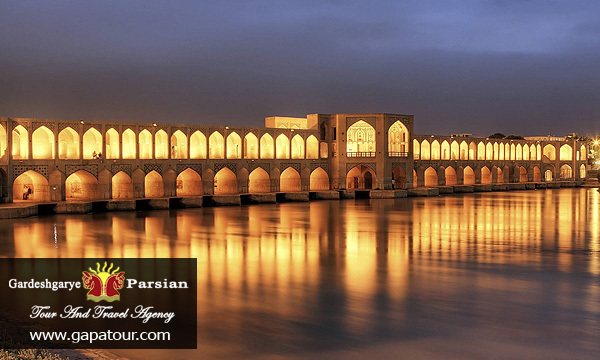 This place is ranked as the third most visited place by tourists after Imam Reza holy shrine and Ferdowsi’s tomb. The creation of an artificial lake and an island for birds has attracted a large number of tourists. This park has been recently developed and expanded. It is the largest recreation center in Mashhad after Mellat Park. 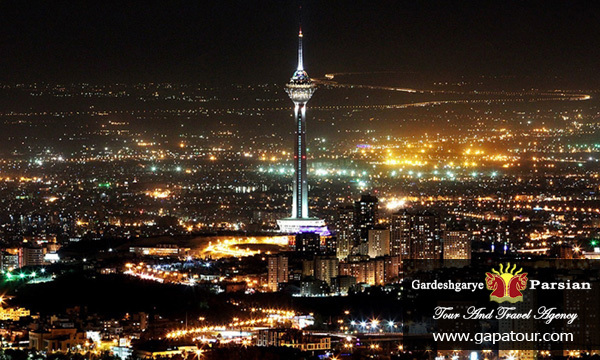 Ceckout hotel in MASHAD and flight to Isfahan. Transfer to hotel and checkin. Early morning leave Isfahan to QOM, around 300 kilometer. 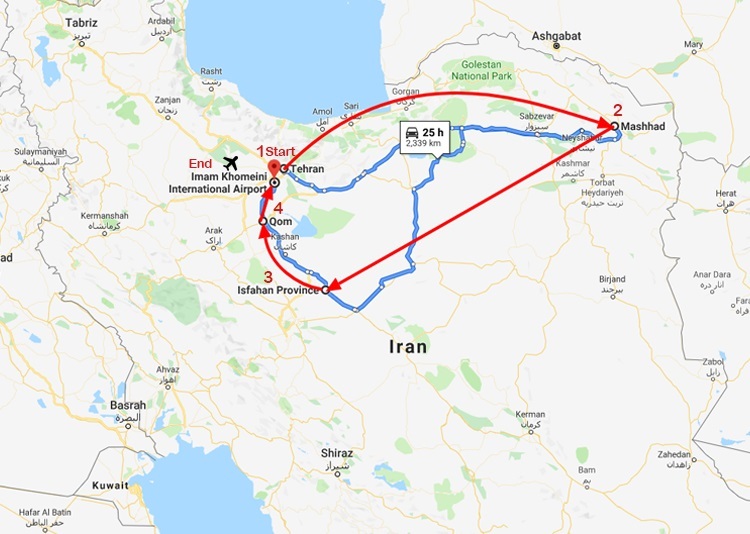 Checkin your hotel and visiting QOM.